Toyota and Suzuki signed their first MoU back in February 2017 and since then their relationship has only been going in the positive direction. Just over three weeks ago, both parties announced the new developments as technology and car sharing along with co-development of new products have taken the spotlight. The Japanese brands are taking advantage of each other’s strengths and using them to full effect. For instance, Toyota will adopt the newly developed Suzuki engines for its compact vehicles in Europe. These powertrains are supported by Denso and Toyota and will be produced at the latter’s manufacturing plant in Poland. The engines could be used in future products sold elsewhere too. Toyota will be supplying its hybrid technology to Suzuki globally while there will be widespread hybrid electric vehicle (HEV) technologies in our domestic market courtesy of the local procurement of HEV systems, engines and batteries. Another major plan for Europe is the OEM supply of two new zero-emission vehicles built on Toyota platforms, more specifically the RAV4 and Corolla Wagon, to Suzuki. Targetting the African market, Suzuki will provide the made-in-India Baleno, Vitara Brezza, Ciaz and Ertiga to Toyota as the brand seeks high potential in the dark continent. Besides Toyota endowing its HEV technologies to Suzuki in India, the other major agreements concentrate on OEM supply of vehicles. 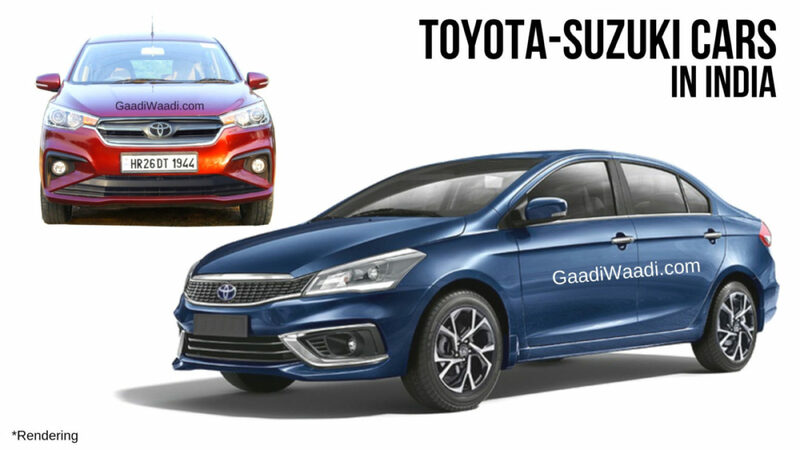 Two compact cars, the Ciaz and Ertiga, built on Suzuki’s platforms will be received by Toyota as the latter’s expertise in developing vehicles domestically with high degree of local content is being utilised. Both the companies will jointly develop a Toyota C-segment MPV and it will be procured by Suzuki. Additionally, the production of Maruti Suzuki Vitara Brezza will commence at the Bidadi manufacturing plant of TKM (Toyota Kirloskar Motor) from 2022 onwards. 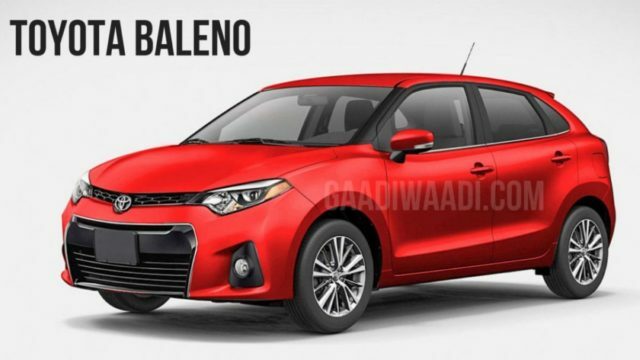 The first re-badged Toyota will be the premium hatchback based on Baleno and its launch is expected in the coming months.